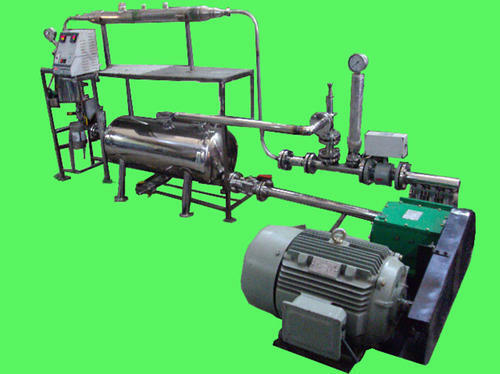 We are a leading Manufacturer of high pressure chemical injection pump and high pressure injection pump from Nashik, India. 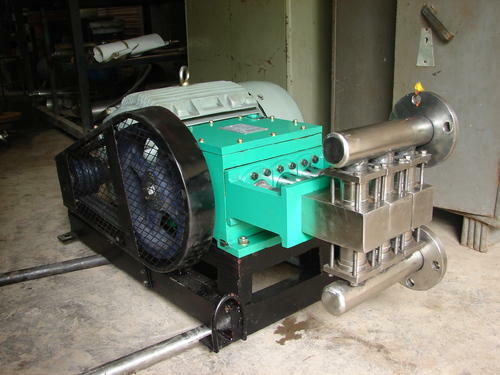 We are dealing in High Pressure Chemical Injection Pump. Below are the mentioned features of the product. Ideal for applications involving corrosive acids with pressures up to 150 PSI. A Teflon coating is applied to the diaphragm to prevent corrosion. The pump’s overhead chamber consists of oil, which is used as a plunger lubricant as well as hydraulic fluid. A combination coating of Teflon and Inconel is applied to the plunger spring to ensure a longer service life. Looking for “High Pressure Injection Pump”?